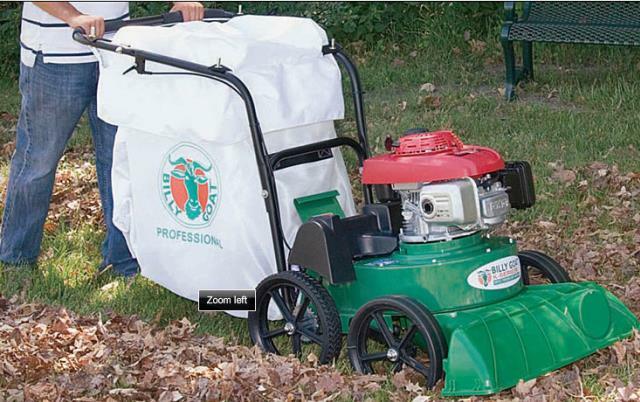 Powerful suction and easy operation make clean up a snap for leaves, seeds, mulch, blooms, branches, litter and debris. Ideal for multi-surface residential and light commercial use, Billy Goat's versatile 69cm / 27" wide lawn and litter vacuum has variable height adjustment for hard surface or turf work. 30cm /12" tires on this push vacuum make operation easy, The KV650H vacuums are equipped with powerful Honda engines. * Please call us with any questions about our vacuum leaf trash rentals in Lake Charles and Moss Bluff LA.